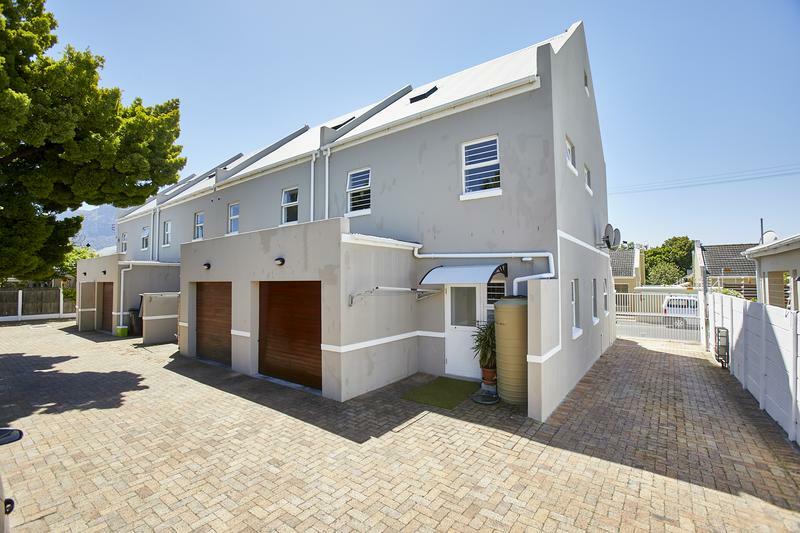 North-facing freehold townhouse (no levies). 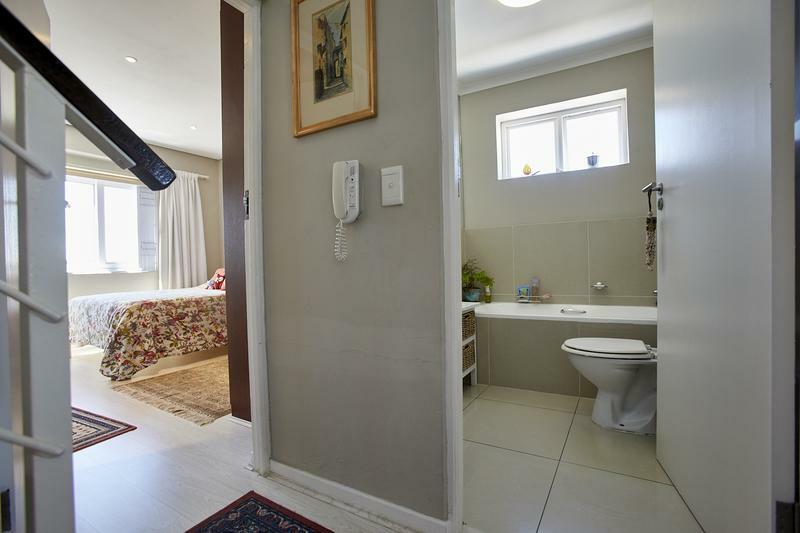 Immaculate condition with lots to offer. 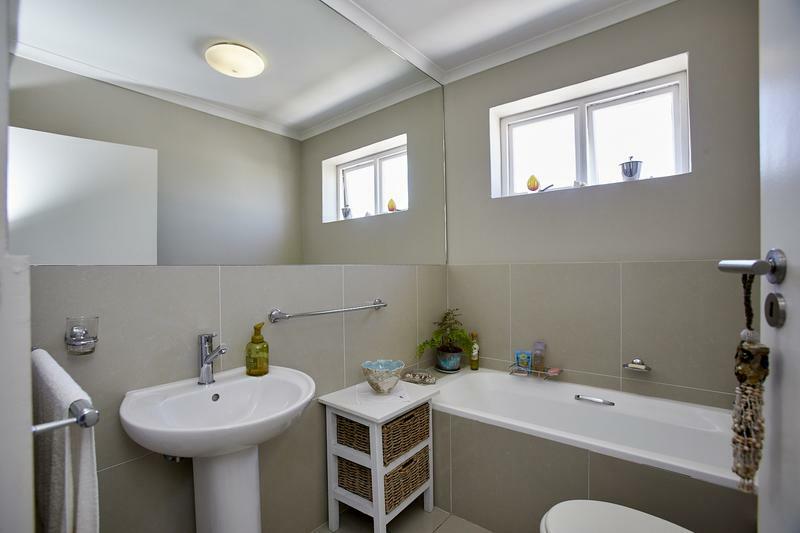 Light, bright and secure. 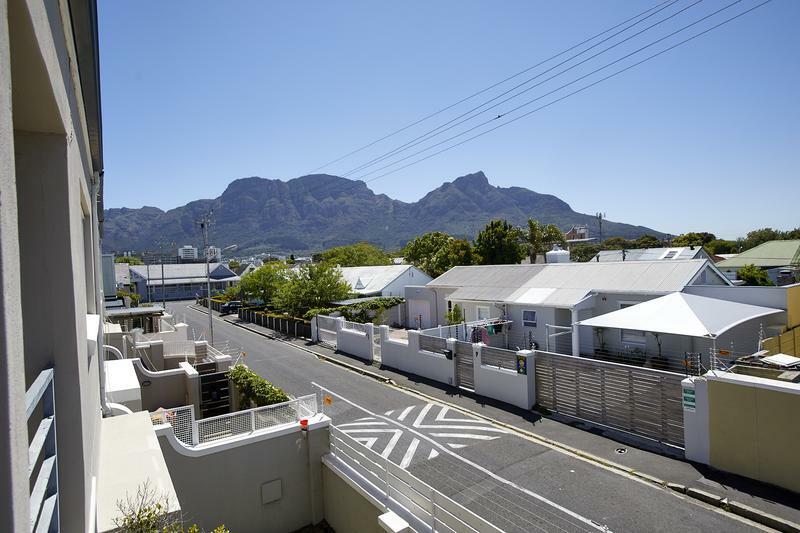 Great mountain view. 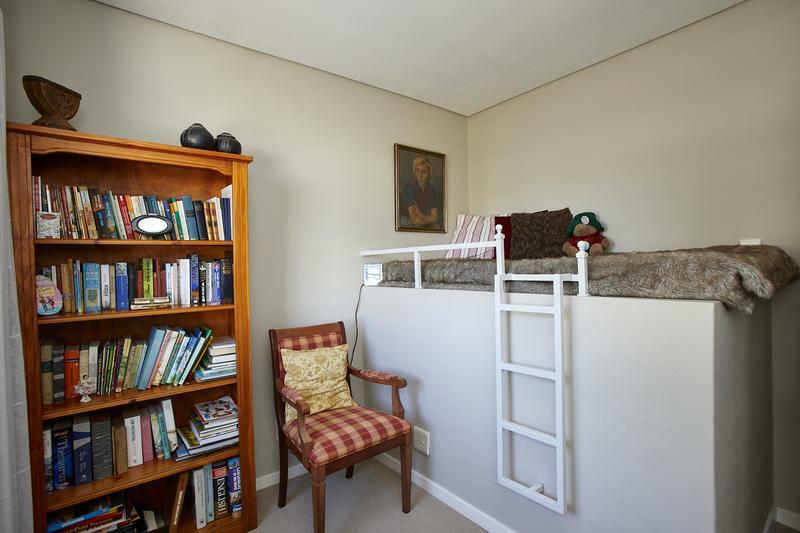 Bonus of a large rumpus room/office. 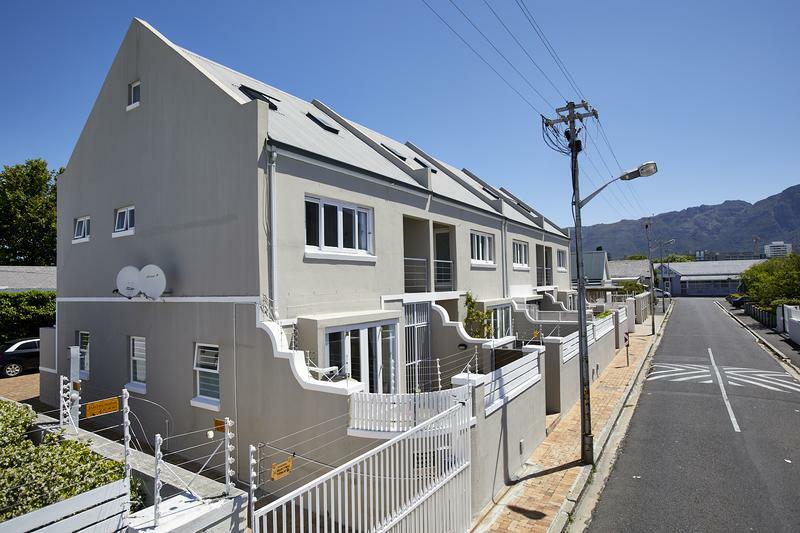 Direct access garage plus secure parking for 2 more cars. 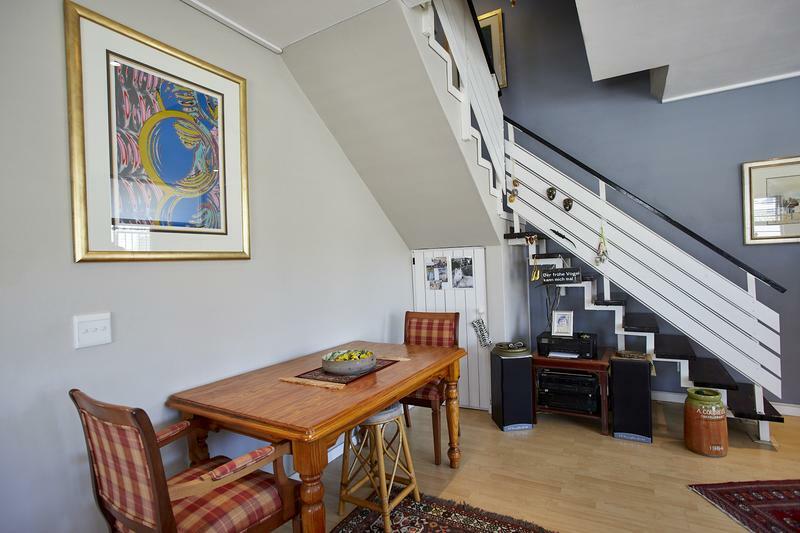 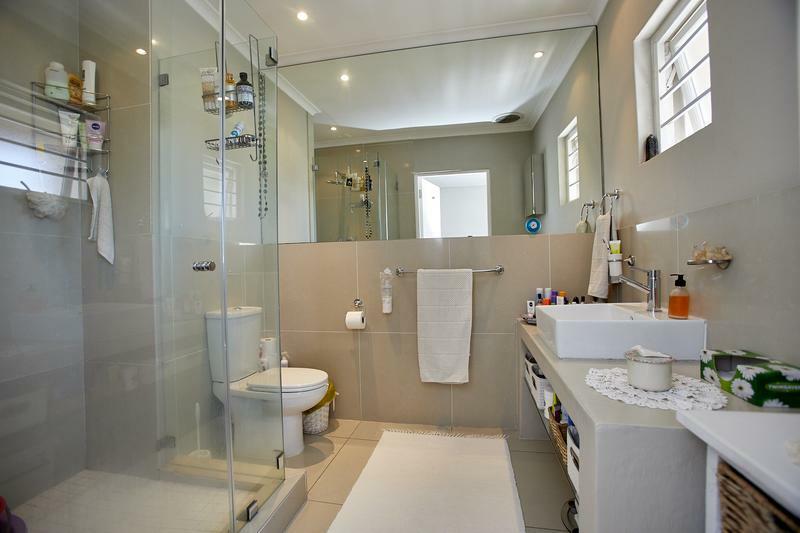 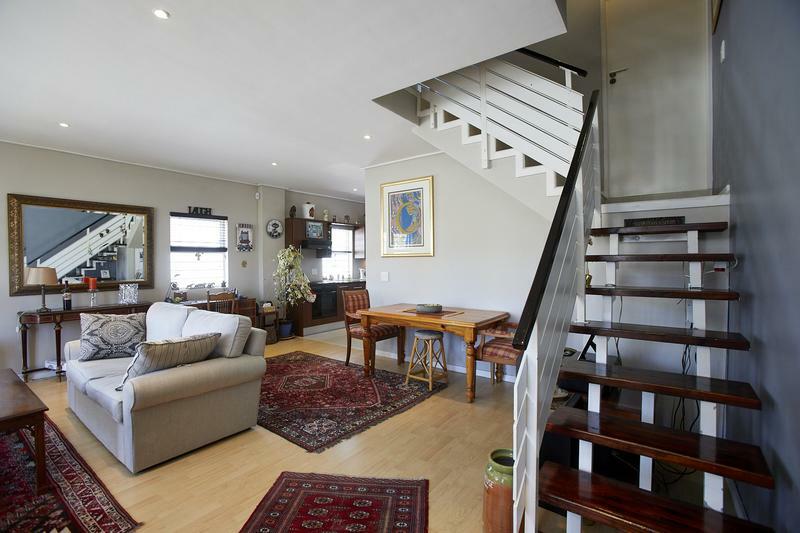 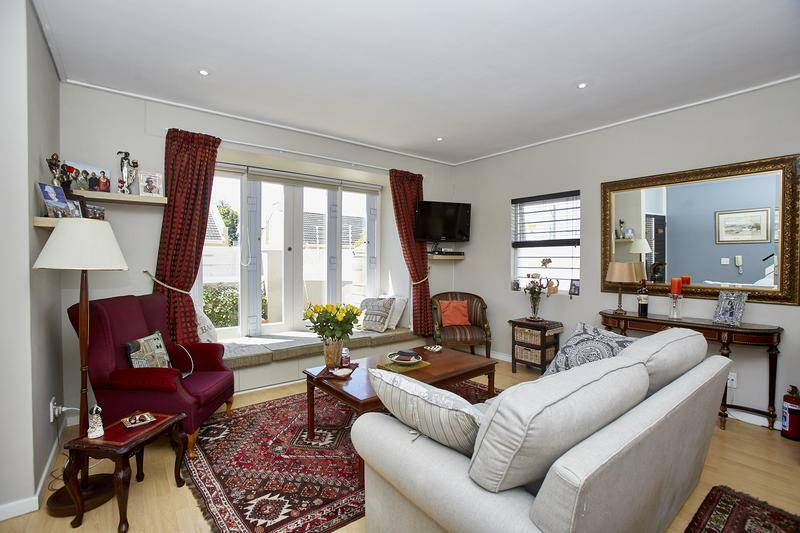 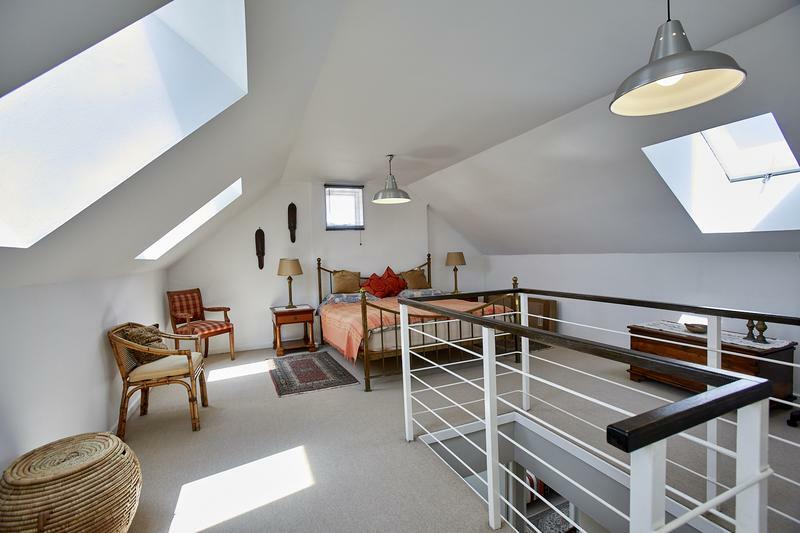 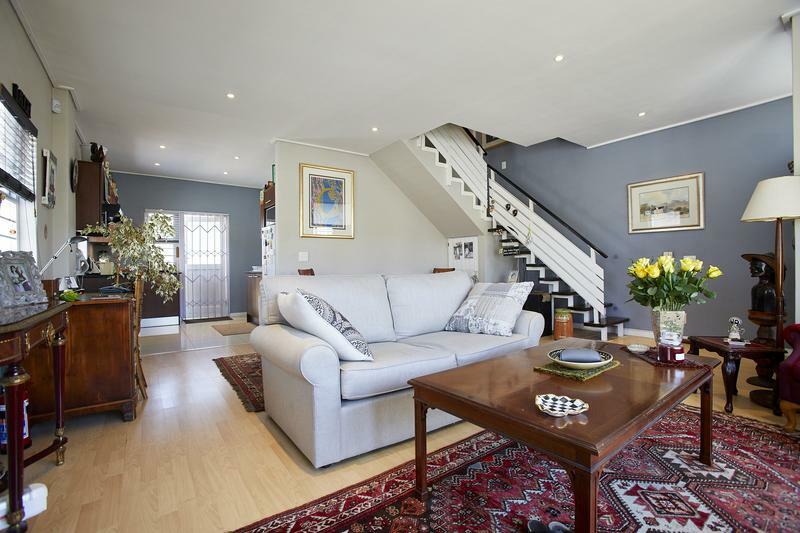 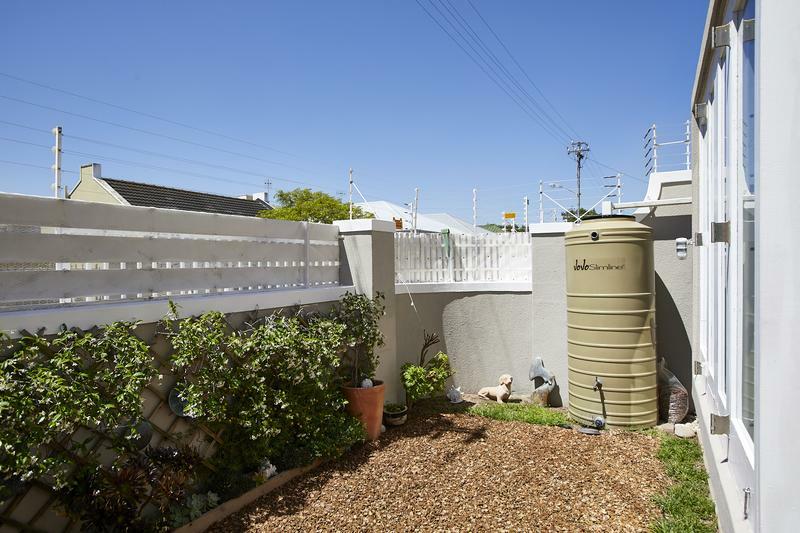 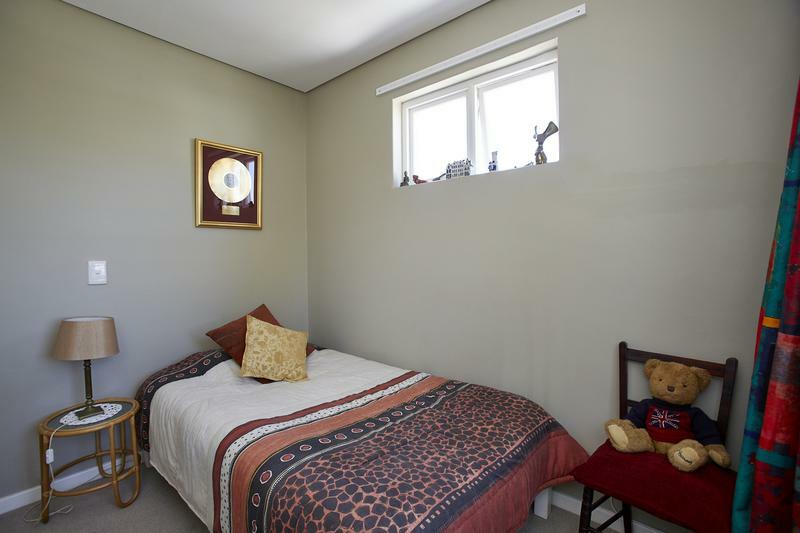 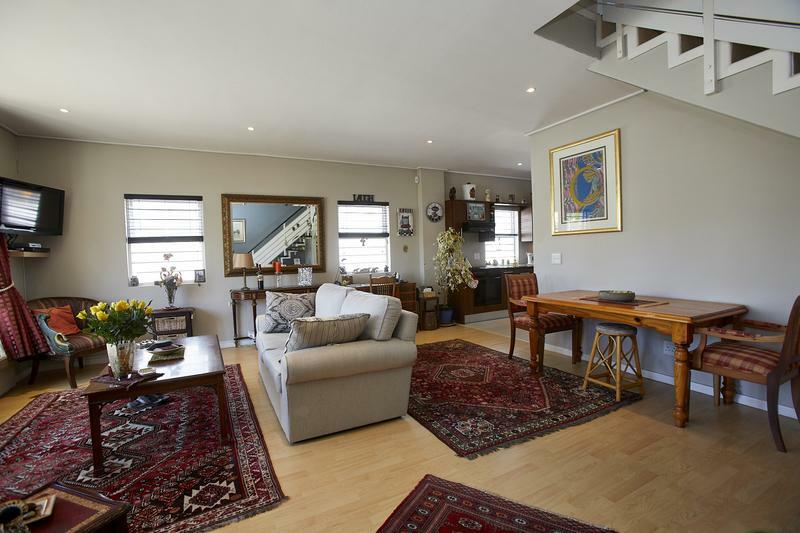 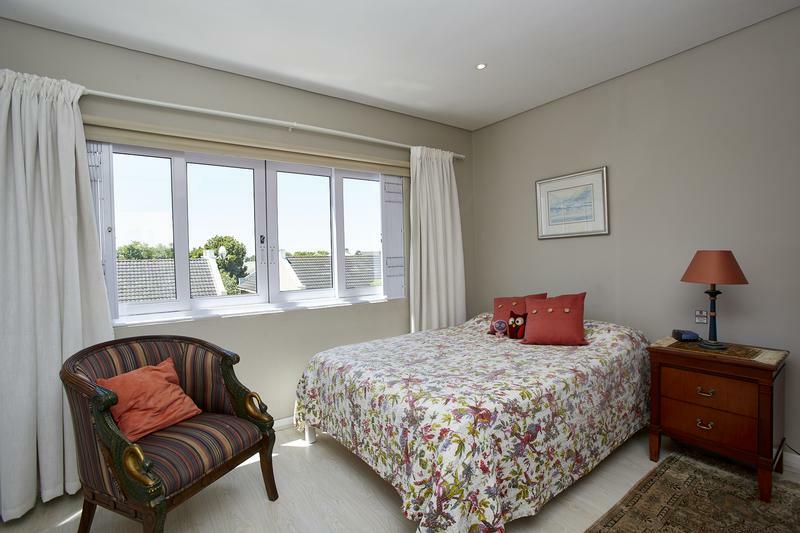 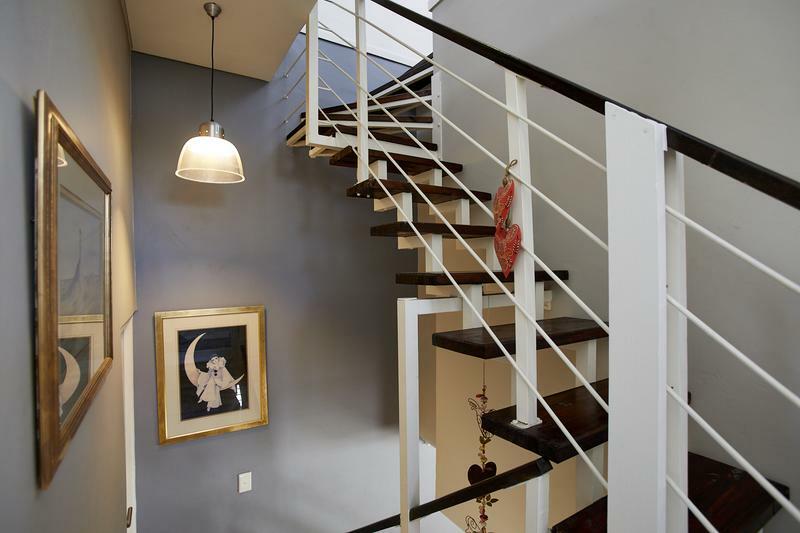 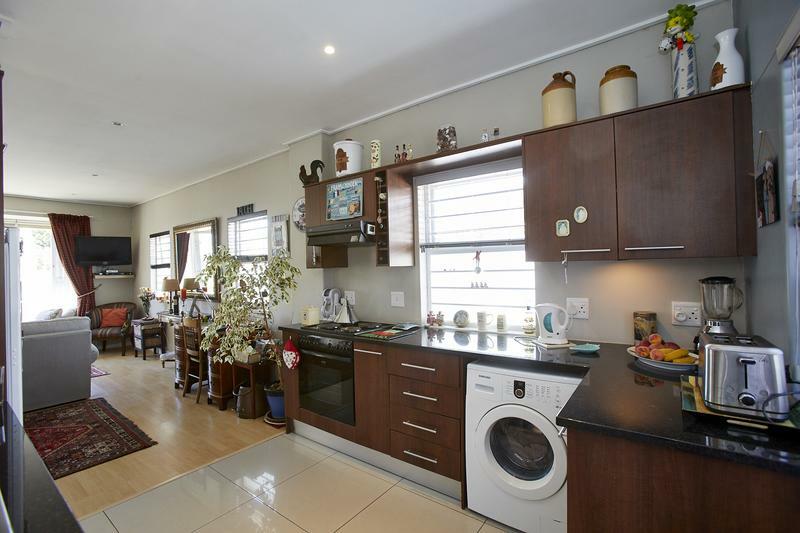 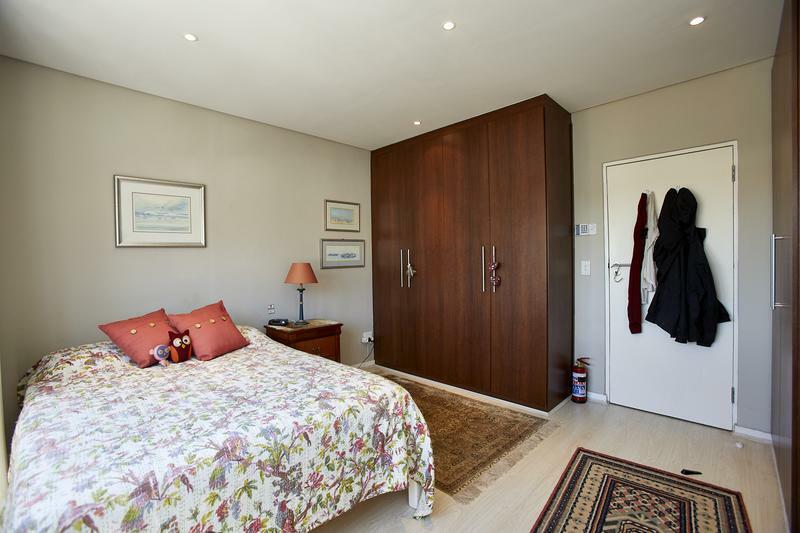 Situated in the heart of Harfield Village close to parks and restaurants.